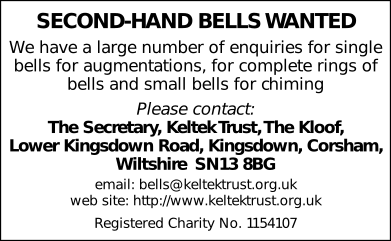 750th peal on the bells. The conductor's 1,000 peal as conductor for the Suffolk Guild of Ringers. Imported from Campanophile entry 103171.